Being a bespoke jeweller means consulting with my clients to design a unique piece of jewellery to complement their lifestyle. What gives me a buzz, is watching the client's face when they come into the showroom to collect their jewellery piece and seeing their eyes light up and the smile on their face - It’s priceless! Mark Nathan Jewellery was established in Sydney in 1993. Now, Mark's timeless designs have given joy to thousands of Australian and international clients. Mark’s love of jewellery dates back to the time he was just ten years old, when he began polishing gold at his father’s jewellery manufacturing premises. 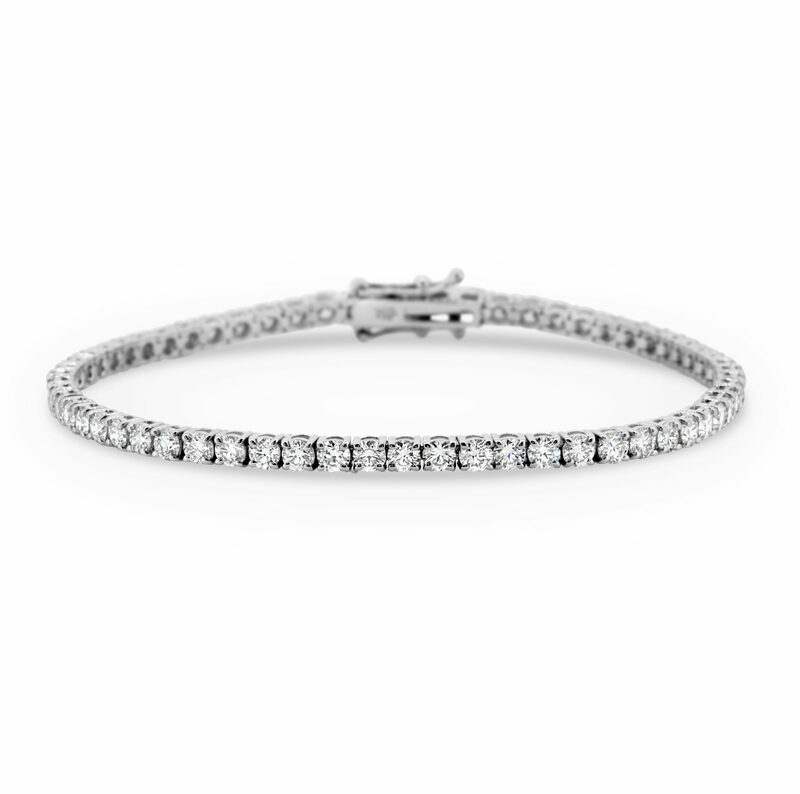 Mark’s father began his trade in Hatton Gardens, London, as a diamond setter and started his own jewellery business operating out of The Strand Arcade. 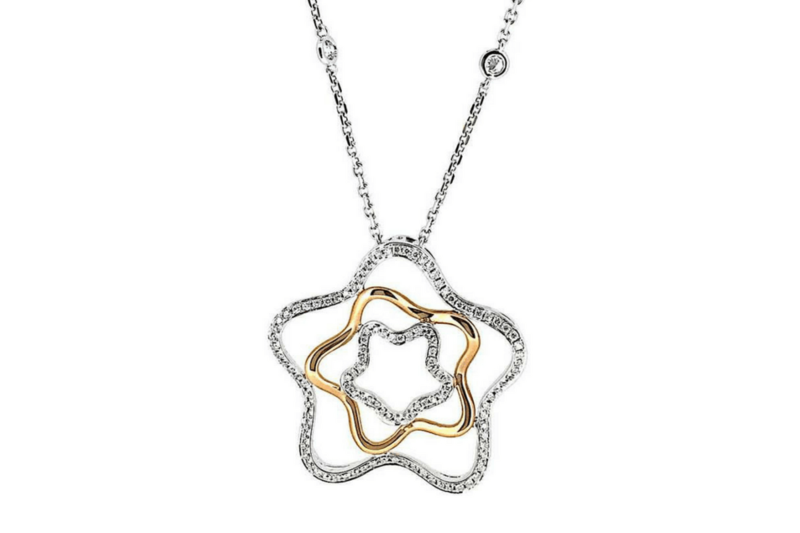 Mark Nathan designs are an exercise in sophisticated simplicity. His pieces frame the beauty of precious gemstones. 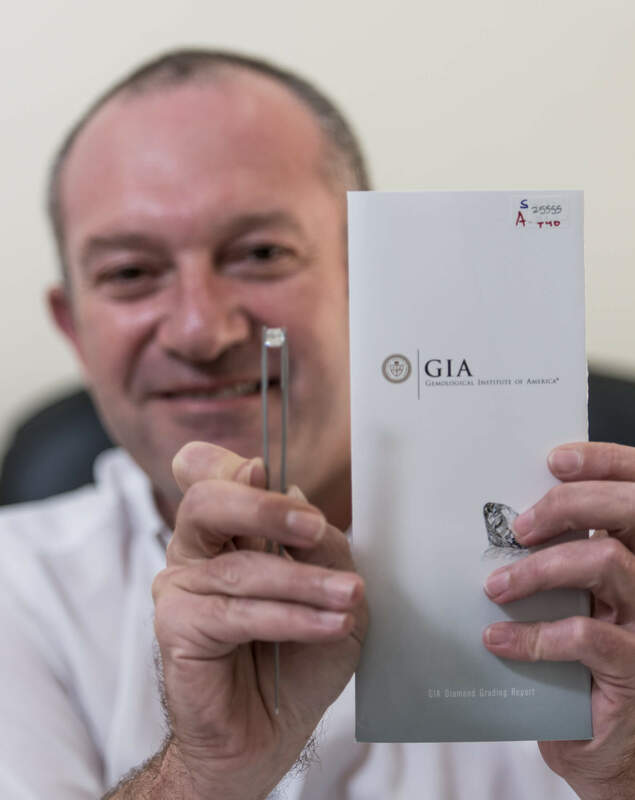 All diamonds are GIA Certified for authenticity and peace of mind. 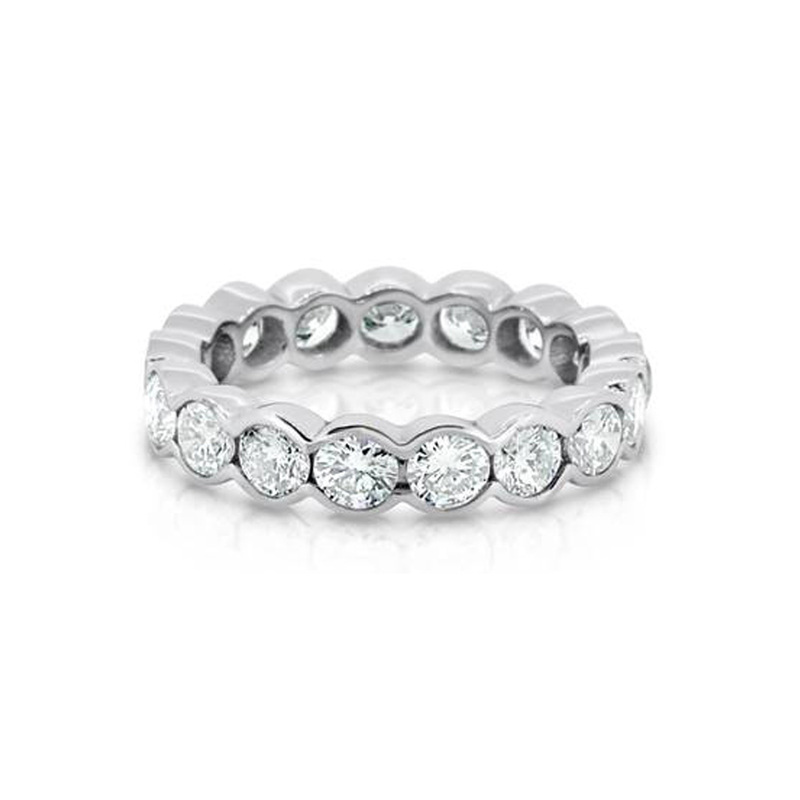 Engagement rings, wedding rings, dress rings and commitment rings. 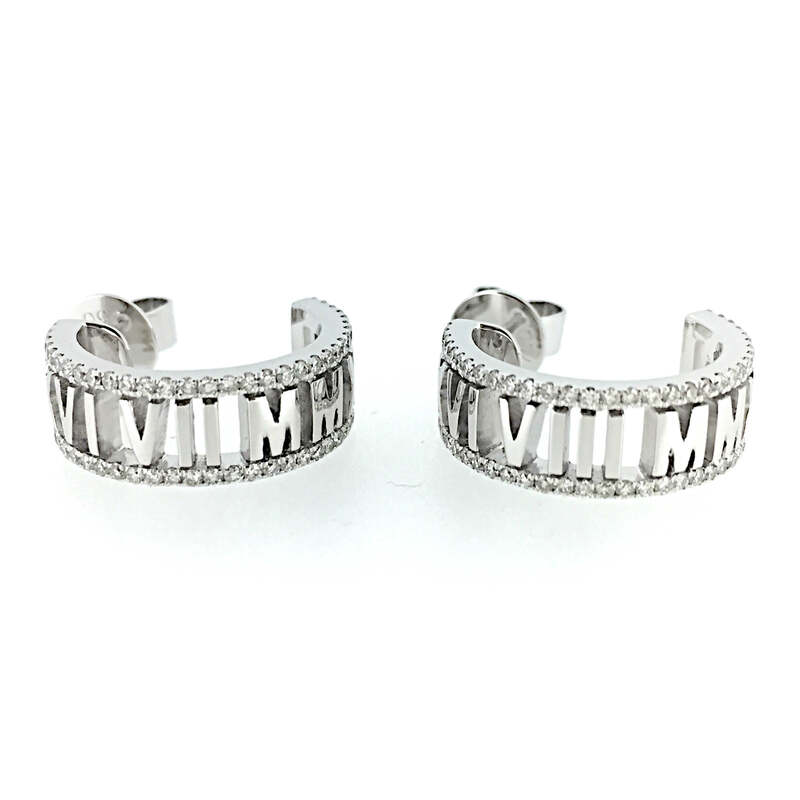 Earrings made with diamonds, precious stones and the highest quality metals. Necklaces and pendants made with the finest materials. Bracelets made with the finest jewels and metals. 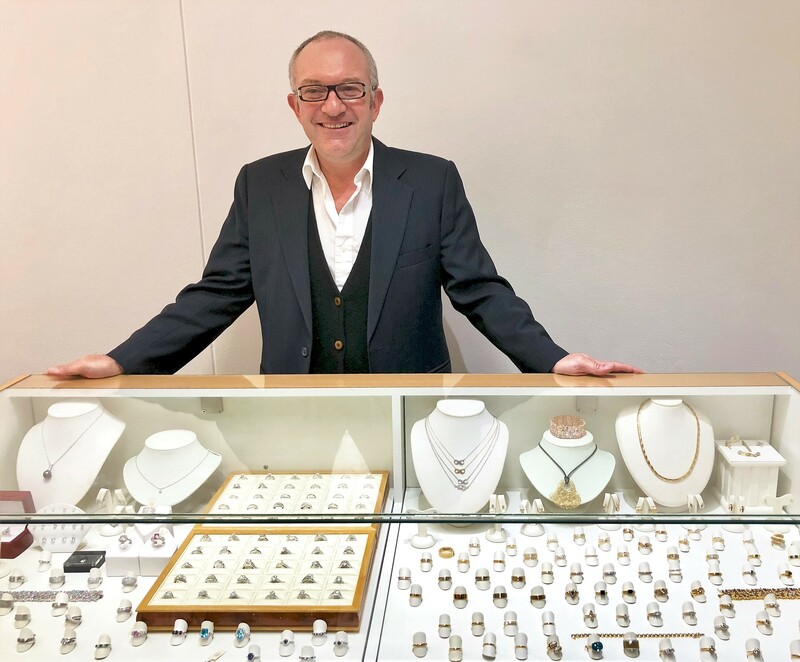 Mark travels the world regularly to keep up with trends, so as to enable his clients to benefit from the most contemporary design solutions in all of their jewellery aspirations.